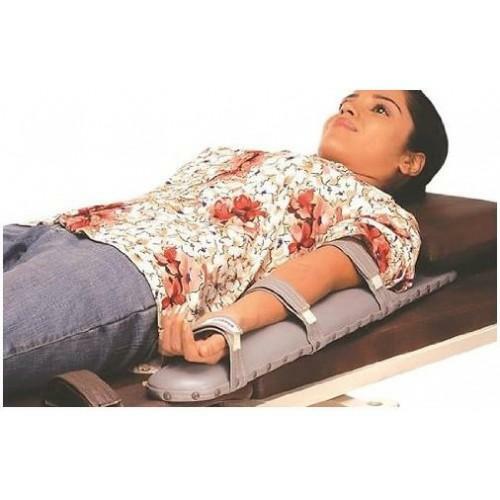 Arm board is very comfortable, designed for patients to support limb and used in the hospital. 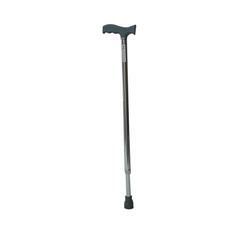 It is useful for providing safety for the patient limb throughout cannulation.It comes with high-quality soft foam cover on the base side of the limb and avoids unnecessary movements.It is a strong immobilization product which gives rigid support to the limb. 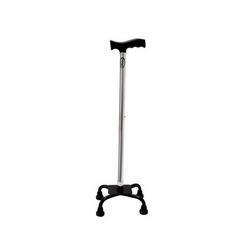 It is very comfortable, designed for patients to support limb and used in the hospital. It is useful for providing safety for the patient limb throughout cannulation. 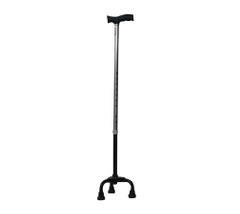 It comes with high-quality soft foam cover on the base side of the limb and avoids unnecessary movements. Size is Universal and suitable for children. You can easily bind to the limb with the help of hook/loop straps (velcro) which provides stability without slipping from arm board. 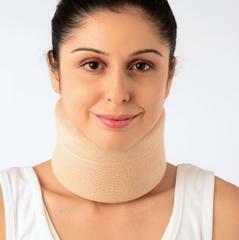 It is a strong immobilization product which gives rigid support to the limb.